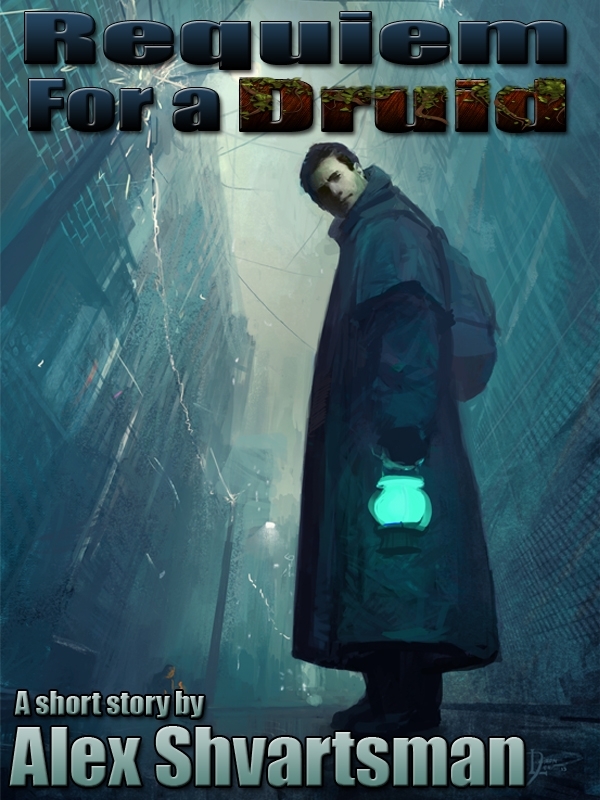 Urban fantasy meets noir and humor in the first Conrad Brent adventure. 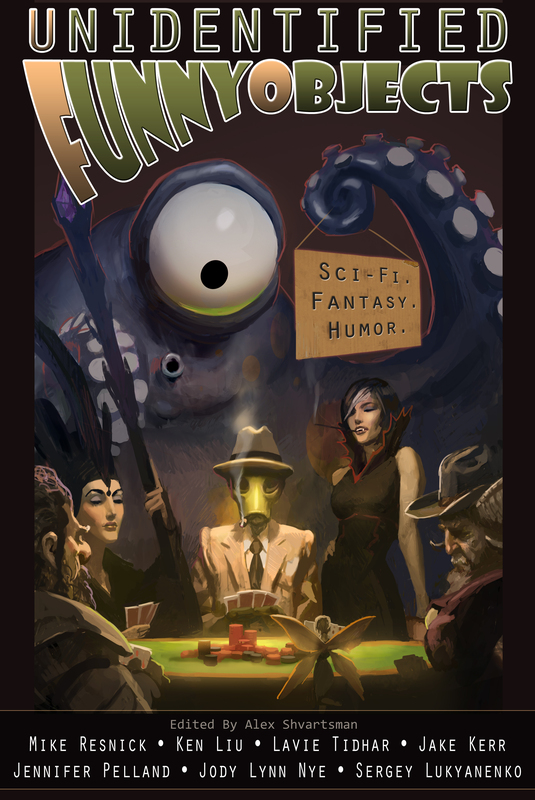 Wizards and monsters walk the streets of Brooklyn — but only a small handful of people are born with the gene that allows them to perceive and use magic. As much as he hates to admit this, Conrad Brent is a sort of a wizard cop. He is the agent of The Watch in charge of Brooklyn, NY and his job is to protect ordinary people from anyone — or anything — who might use magic to harm them. When an extremely rare shard of an Atlantean crystal, capable of amplifying the magic of its wielder hundredfold, shows up in Williamsburg, Conrad hatches the plan to acquire this valuable artifact while he trains and evaluates a potential apprentice. 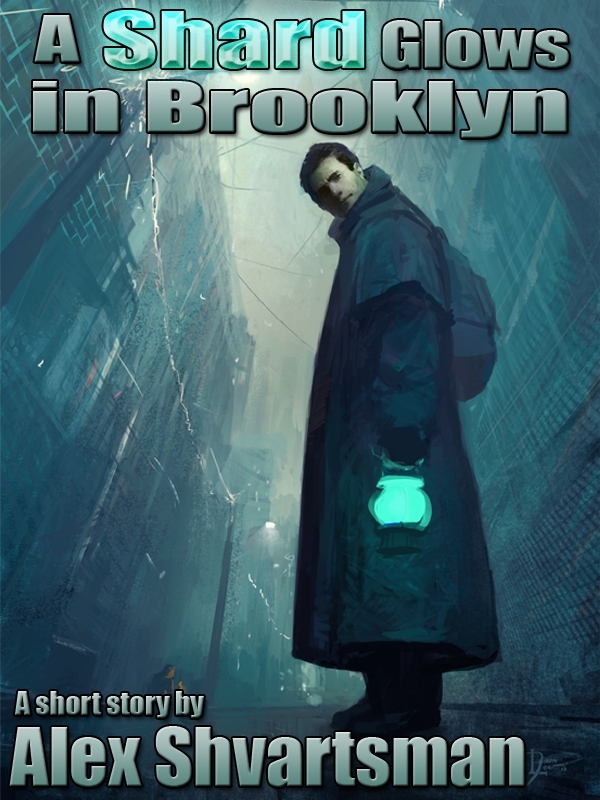 In his efforts to protect the ordinary people of Brooklyn from magical threats, Conrad Brent constantly faces down wizards and monsters — he’s used to that sort of thing. But nothing in his illustrious career at the Watch has prepared him for this latest challenge. New York’s most famous real estate mogul (and reality TV host with a penchant for putting his name on just about everything) secures Conrad’s assistance to deal with the supernatural interference at the site of his latest construction project. This story originally appeared in Mike Resnick’s Galaxy’s Edge magazine, in March 2013. 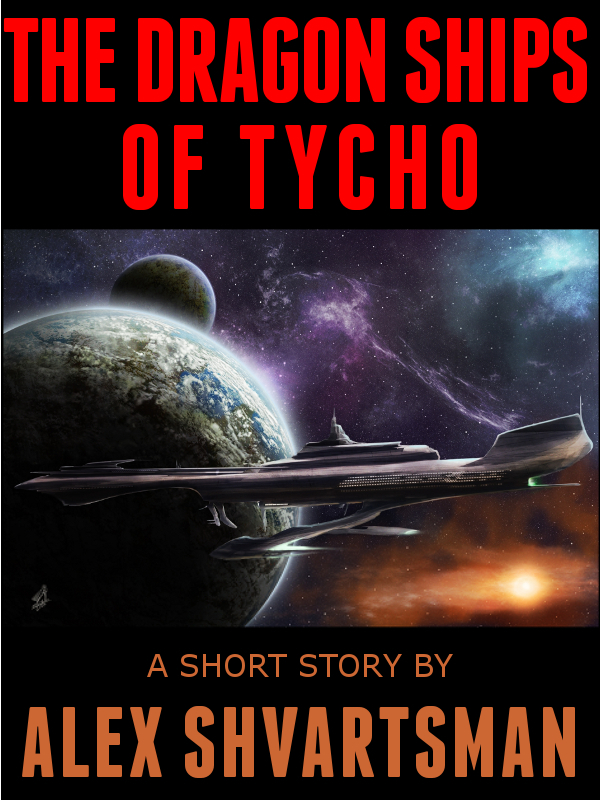 Human diplomats race against the clock to forge an alliance with a one-time adversary who possesses a fleet of dragon warships. For decades, humans dominated much of the known space. Thanks to their superior technology and a vast navy, they lorded it over the other species as they built a galactic empire. But, eventually, they met an enemy who was their equal. Now, locked in a galaxy-wide total war, humans are forced to seek alliances with the species they once oppressed. The Seelan possess a fleet of Dragon Ships powerful enough to make a difference. Ethan Jenkins and other diplomats must convince a species that was at war with Earth not so long ago to commit themselves to the conflict. The answer to their problem may lie in the nature of the warships themselves. 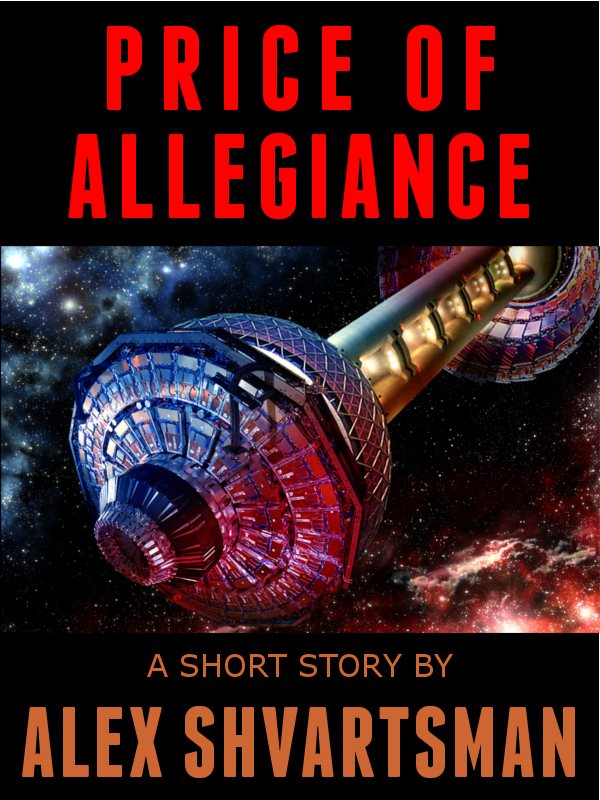 Earth’s ambassador to the Galactic Union wants his superiors to choose loyalty over technological advancement. But, when it comes to the interstellar politics, the choices are never what they seem. Humanity has finally reached the stars and joined the Galactic Union — but they are its most junior members. Ambassador Tobin must watch from the sidelines as the species that matter conduct the business of galactic politics and control access to the Union database — a repository of knowledge that Earth covets but isn’t given access to because they have little to contribute in return. When the situation suddenly changes, Earth is given a chance at a shortcut — but it comes at a steep price. Tobin must make difficult choices and stand up to his superiors in order to protect the very soul of humanity. 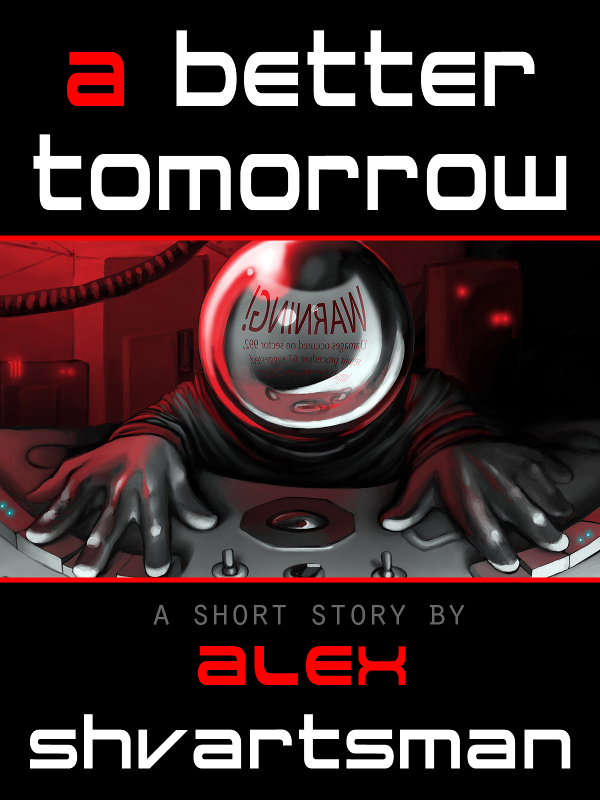 On a crippled spaceship, as the air is running out, one man must fight to protect the cryogenically frozen colonists, even at the cost of his own life. 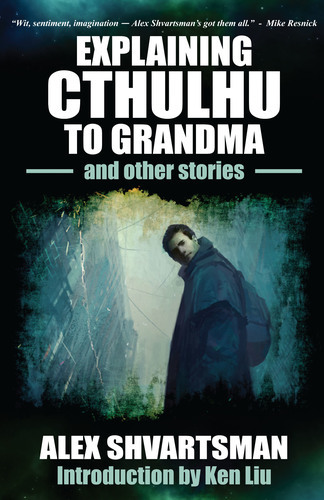 Dear Alex, I’ve been recently reading and enjoying your “Explaining Cthulhu to Grandma and Other Stories” and thank you very much for the good work! It was a happy coincidence for me to discover a plot/twist-wise similarity between your “Price of Allegiance” and Ernest Cline’s “Armada” (I’m aware that your story predates Armada by years, btw 🙂 and looking forward to reading more of your Conrad Brent and the pawnshop stories! Thanks very much for the kind words! I’ve yet to read Armada but I’m flattered by the similarity in a way. Will have to check it out sometime. I enjoy your work and I am a fan!